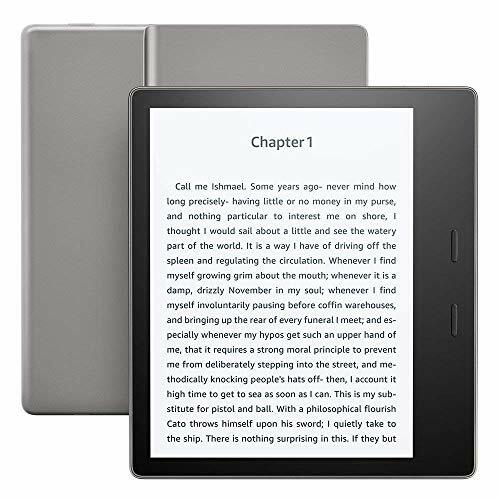 The All-New Kindle Oasis features our largest 7-inch 300 ppi display with a thin and light ergonomic design that lets you read more comfortably for hours. 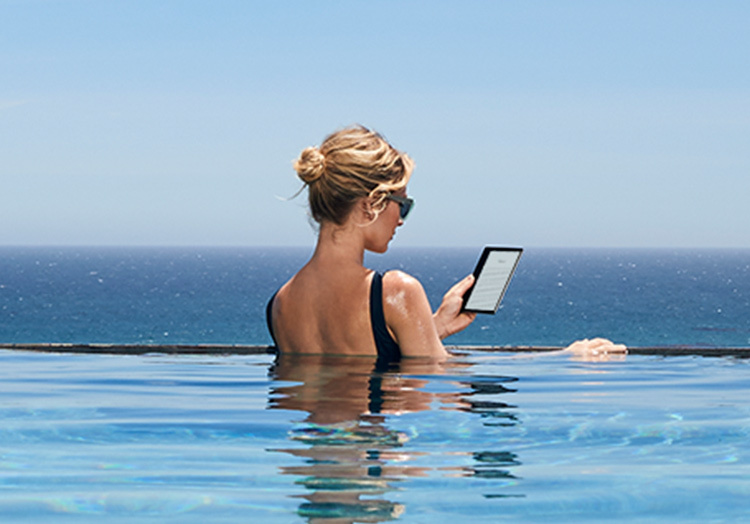 It is the first waterproof Kindle enabling you to read in even more places. Kindle Oasis now has built-in Audible so you'll never have to put down your story, enabling you to listen to the world's largest library of audiobooks. 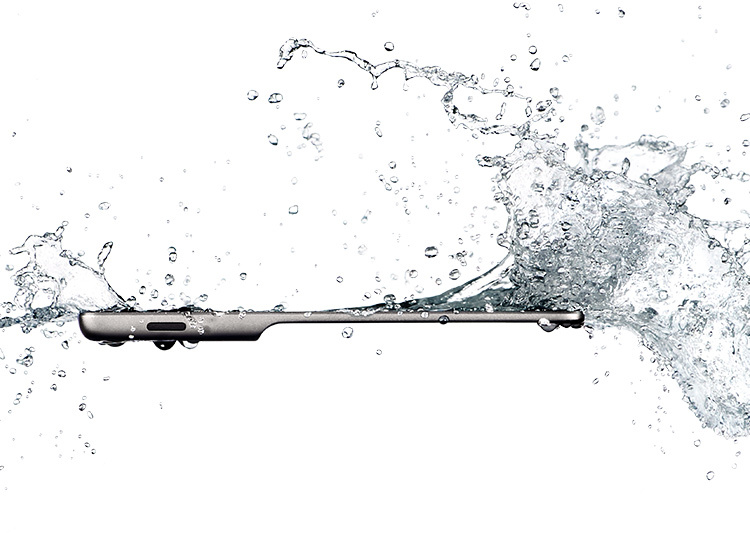 Pair with Bluetooth to move seamlessly from reading to listening. With an adaptive front light, the all-new Kindle Oasis automatically adjusts the brightness of the display based on your environment for perfect reading in any setting. New—Now you can listen to the world's largest library of audiobooks on your Kindle—anytime, anywhere, while traveling, cooking, or when you just want to rest your eyes. Pair with Bluetooth to move seamlessly from reading to listening. Available via a free over-the-air update. Now with an adaptive front light, Kindle Oasis automatically adjusts the brightness of the display based on your surroundings—whether you're in a dimly-lit room or outside in the sun—and can be fine-tuned even further based on personal preferences.